Looking for something than just your average leather store? 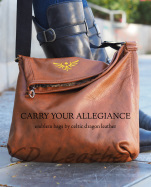 Check out our line of leathers from corsets, pants, dresses to street armor, Cosplay and larp, Pin up to Goth and Apoc. What ever your look, we know that we can help bring it to reality.